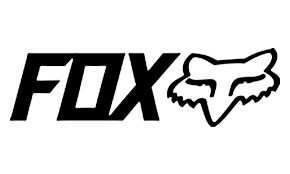 The FOX V2 is expertly crafted inside and out, providing reliable protection and a graphically stunning design. The helmet exceeds both 22.05 and D.O.T certifications. A fiberglass shell provides durability, and a dual density EPS liner offers trustworthy defense should you end up taking a soil sample. Three shells and four EPS dimensions, offering six helmet sizes, ranging from XS through 2XL ensure you find your exact fit. An accurate fit is paramount because a motocross helmet wont do you any good if its sliding around on your head.